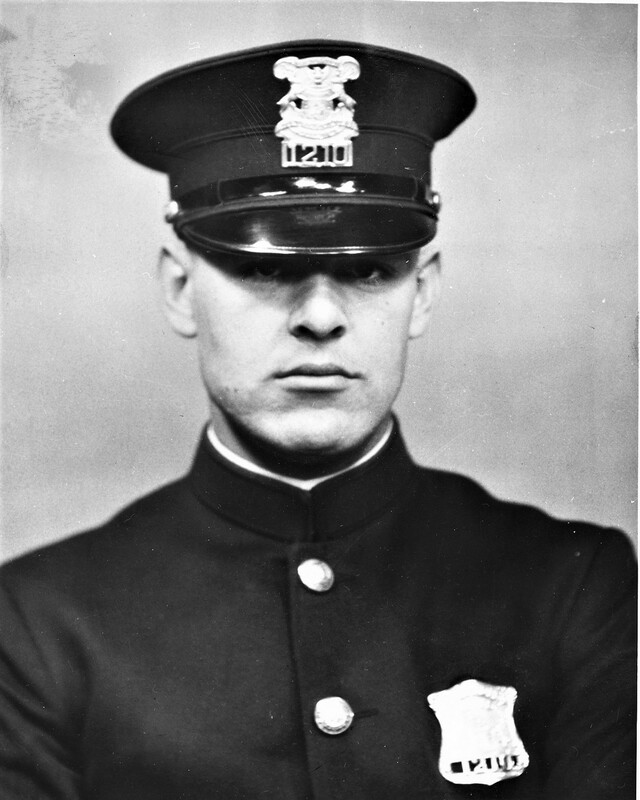 Officer Darsee was shot and killed by a suspect believed to be a watchman at a speakeasy at 7567 Vernor Street. His body was taken to a barn at 5500 Tarnow Street and dumped there. Officer Darsee had served with the Detroit Police Department for 4 years. He had served as a U.S. Marine during World War 1. He was survived by his wife, three children, his parents and a brother.